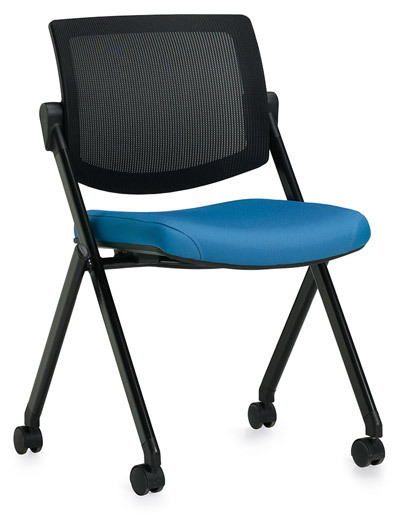 Offices to Go is proud to offer products of unique design, comfort and ergonomics while maintaining a value conscious approach to office furniture. Choose from a wide variety of chairs, desks, tables and files to complete your office environment. For all general inquiries, including: product information, or contacting our Webmaster, please use our contact form.